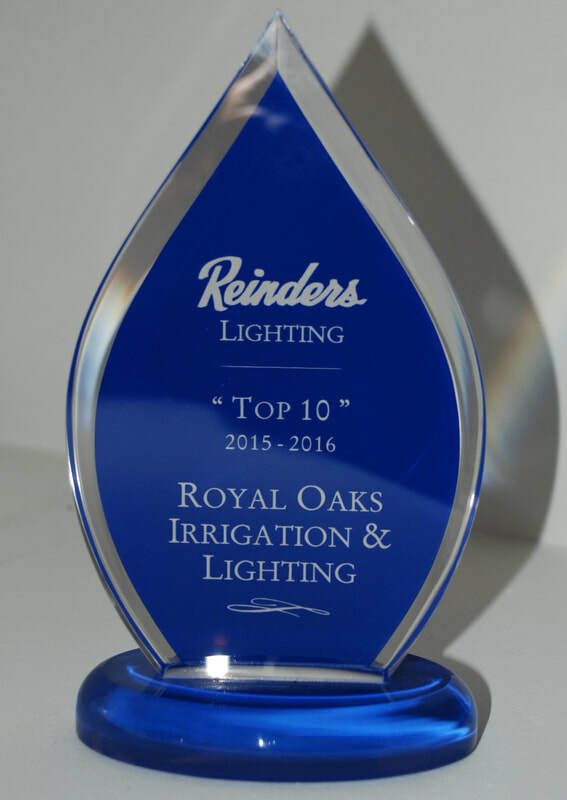 Royal Oaks Irrigation and Lighting - Home - Design and installation lawn sprinkler systems, high efficiency landscape lighting systems, repair and maintenance. Commercial, Industrial and Residential excellence. Specializing in/Products in Our Retail Store: Led Light, Led Light Fixture, Led Bulb, Led Spot Light, Led Strip Light, Path Light , Mr 16 Led Bulb, Led Bulb, Kichler Lighting, Led Downlight, Led Spotlight , Landscape Lighting, LED Outdoor Lighting, Accent Lighting, Security Lighting, Underground Lawn Sprinkler Systems, Low Voltage Lighting, Outdoor LED Light Fixtures, Outdoor LED Lights, Commercial LED Lighting, Outdoor LED Bulbs, Pathlights, Spotlights, Transformers, Indoor Grow Lights, Grow LED, Cannabis Grow Lights and more!